Bethany Beach Books is a local, independent bookstore in Bethany Beach, Delaware. 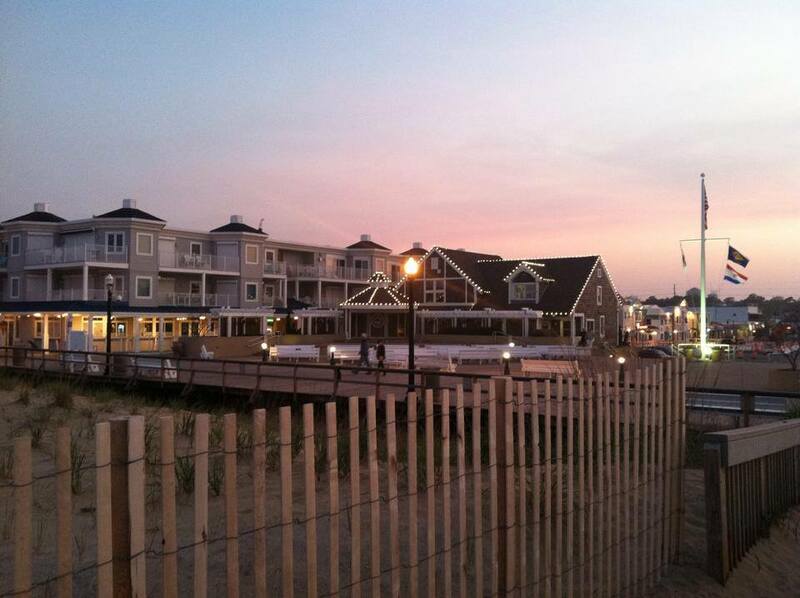 We are located right off the boardwalk in Bethany Beach! We have a wide variety of books, including: bestsellers, new releases, children, middle-grade and young adult. We also sell jigsaw puzzles and greeting cards. We are open every day of the year so come visit us! Bethany's independent bookstore since 1991. 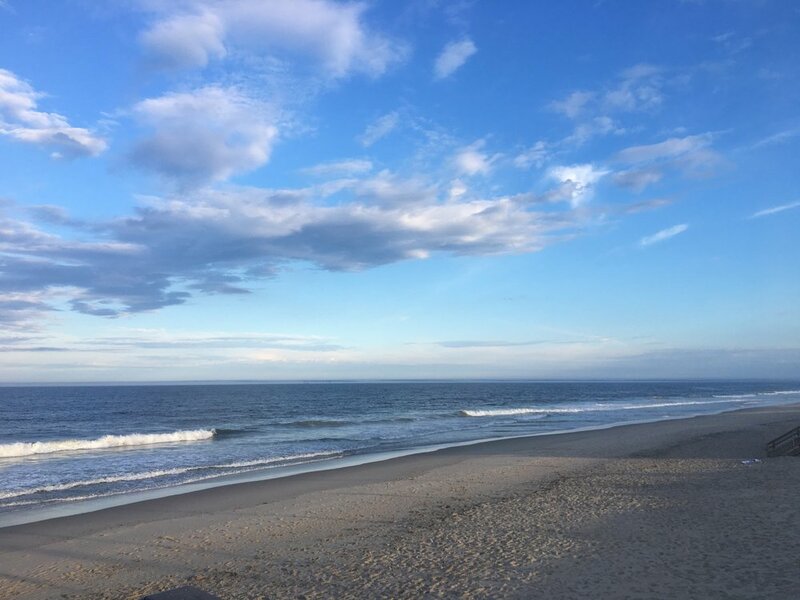 Bethany Beach Books is an independently owned bookstore, located only a few steps off the boardwalk in Bethany Beach, Delaware. The store was established in 1991 and has been independently owned since the day it opened. We are open every day, year round! Pre-order and receive 20% off select titles! We are so honored and humbled to have won the Independent Bookstore of the Year Award, presented by Independent Authors Monthly. We'd like to thank (and hug!) all our loving, loyal customers who have supported us over our 27 years. Thank you!